The Ontario Science Centre is not only an iconic cultural attraction. It is also a global leader in lifelong learning, welcoming more than 52 million visitors since opening its doors in 1969. 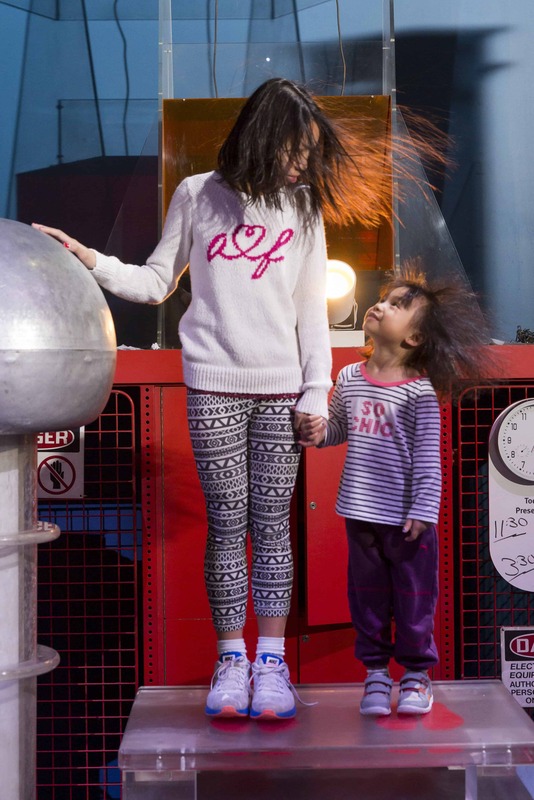 The Ontario Science Centre conceives, designs and builds world-class exhibitions; we are dedicated to community outreach and serve as a vital link in Ontario's innovation and education ecosystems. We provide opportunities to explore, learn and collaborate, and we make a positive and enduring impact on the lives of individuals and communities. 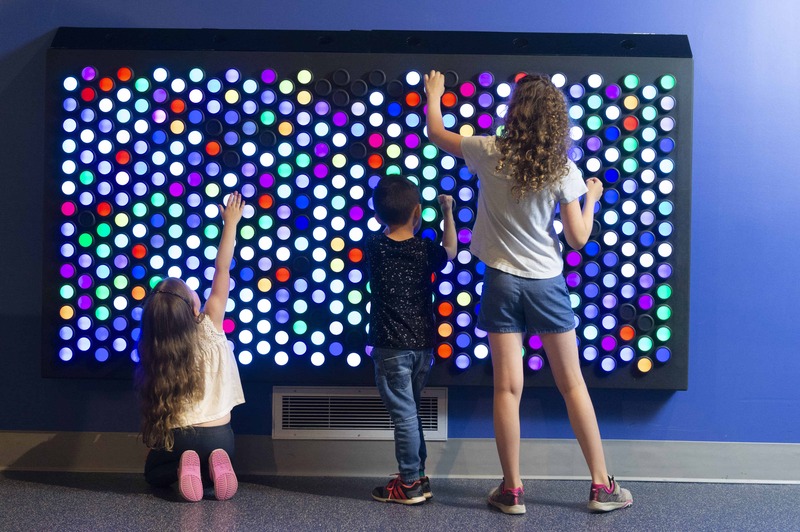 As one of the world's first interactive science museums, the Ontario Science Centre contains an array of inspiring installations and exhibit halls. Canada 150: Discovery Way celebrates the great Canadian stories behind transformational inventions and innovations. Inventorium is our hands-on learning space where art and design meld with science, technology, engineering and math. The Hot Zone is a science hub for news and live stage presentations. And the Weston Family Innovation Centre inspires visitors to take experimentation to a whole new level. KidSpark, our popular hall designed for children under eight, is a learn-through-play space that provides science fun for our youngest visitors. In Space, find the wonders of our galaxy, the quests of astronauts and a state-of-the-art planetarium. A Question of Truth explores how beliefs and biases can influence scientific research. Living Earth delivers an amazing natural science experience via a simulated tornado and a full rainforest environment. The Science Arcade is a favorite place to test levers, pulleys and magnets, experience a shadow tunnel and crank up the power. The AstraZeneca Human Edge explores the potential and limits of the human body. The Cohon Family Nature Escape offers a unique outdoor experience in the heart of the Don River Valley ravine. And Forest Lane is filled with nature, art and the science of forestry and trees. 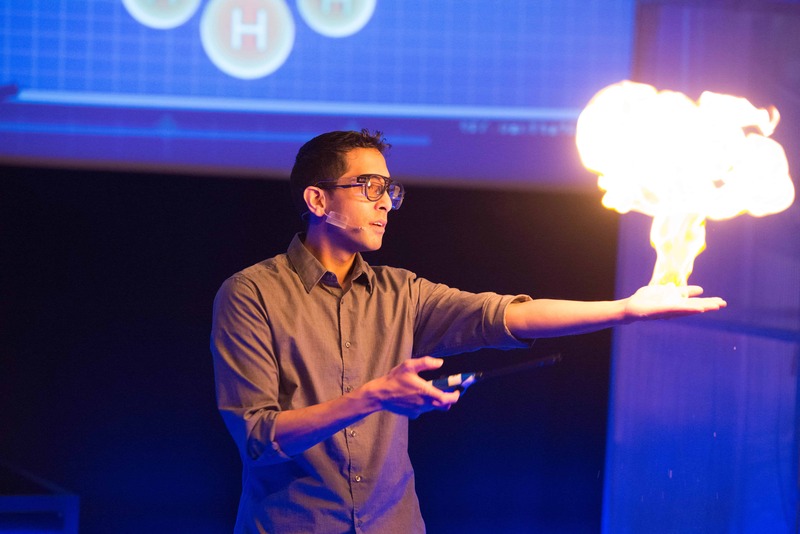 Our live daily demonstrations bring science to life through fun, hands-on learning; visitors can power up at The Energy Show, take in a Papermaking Demo or plug into current science at the Science HotSpot. A rich variety of programming is also presented throughout the year. Plus we have Ontario’s only IMAX® Dome theatre – reason in itself to visit Ontario Science Centre.